Good neighborliness is a blessing and should be encouraged, as it promotes a peaceful and happy neighborhood. 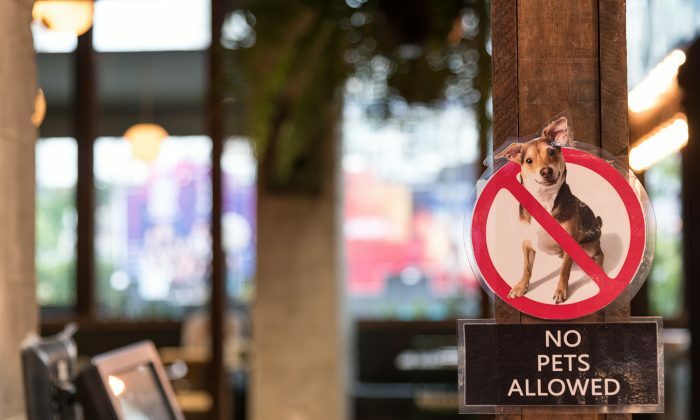 A woman renting a home that doesn’t permit pets on the property is fortunate to have a kind neighbor, who came up with an ingenious plan. It would allow her to access their adorable pooch. That way, she could pet him to her heart’s content. 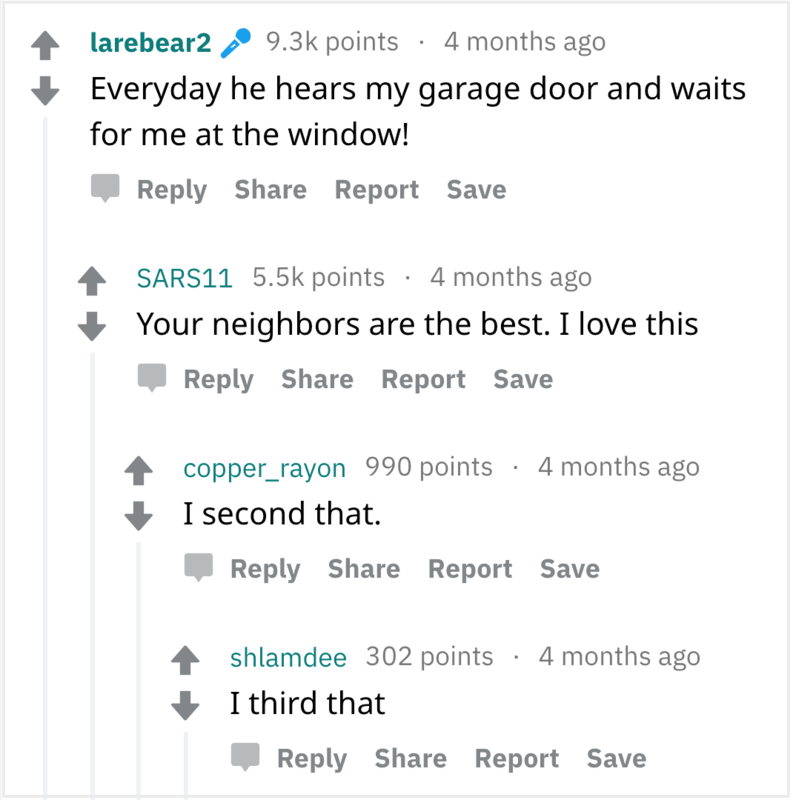 Redditor larebear2 shared with the online community about her neighbor’s considerate gesture that had filled an aching gap in her life. Before proceeding, they cleared the matter with the landlord, then got the green light to cut a hole through the top half of their wooden fencing, where a rustic window frame was constructed. At first, she would tap on the wooden frame and their 2-year-old Bernese mountain dog–great Pyrenees mix named Jake would leap up to be stroked. It was a great idea! Gradually, they developed a bond. 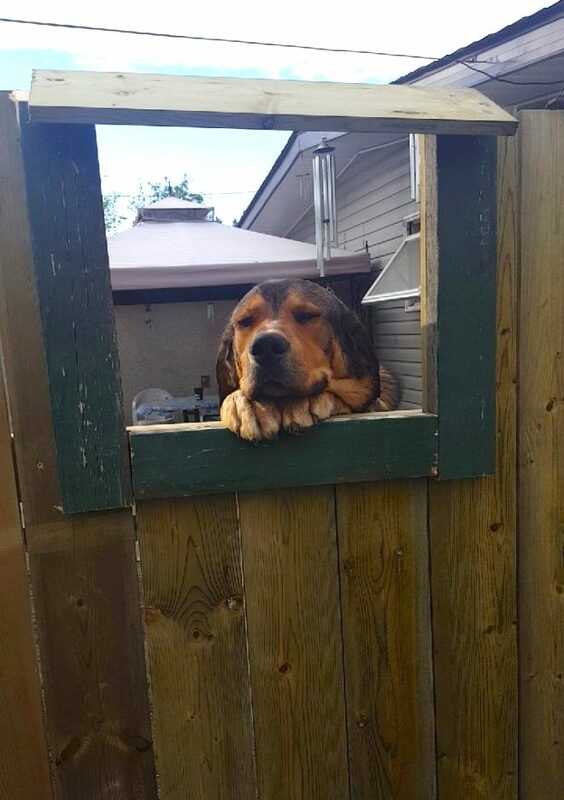 Now, whenever the two of them want to say “hello,” Jake jumps up onto the wooden frame with his great big paws flopping over the sides looking totally loveable. There’s not a doubt in the world that this dog wouldn’t mind serving as a proxy to anyone else who can’t have pets at home either. The situation is idyllic—she gets her daily dose of puppy love and sloppy kisses while Jake gets to be petted and gets to see the garden of the house next door. Loving one’s neighbor as much as one loves oneself is exactly what makes the world go round!